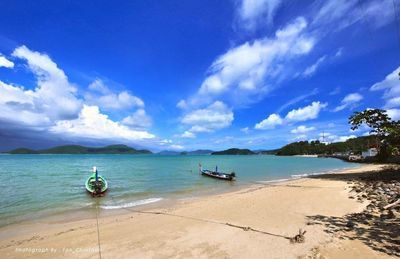 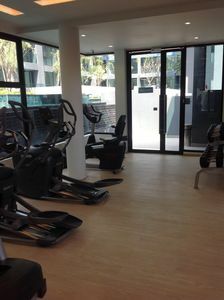 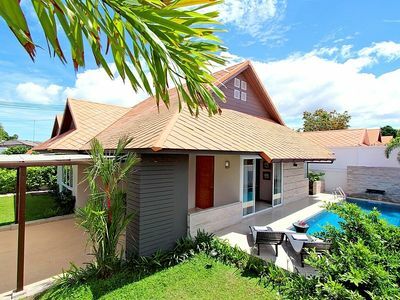 New villa in a beautiful area! 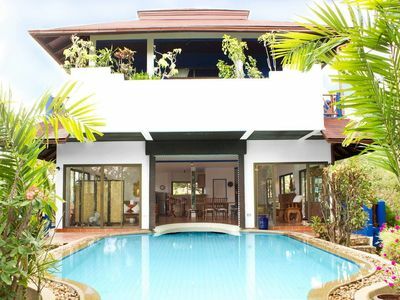 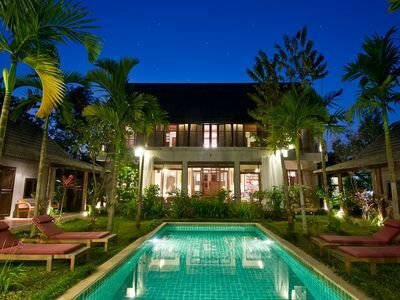 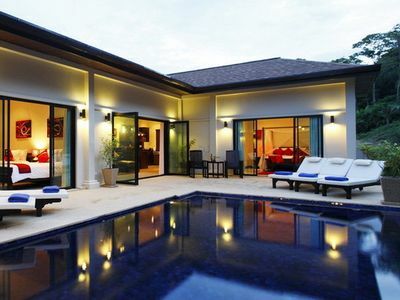 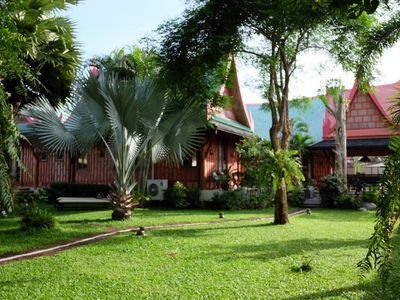 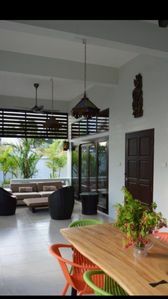 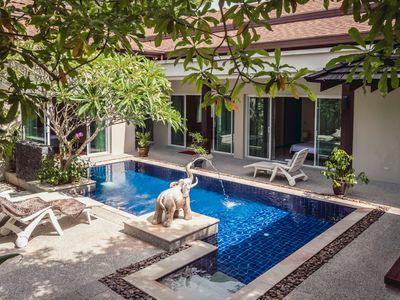 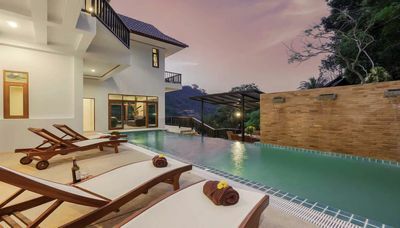 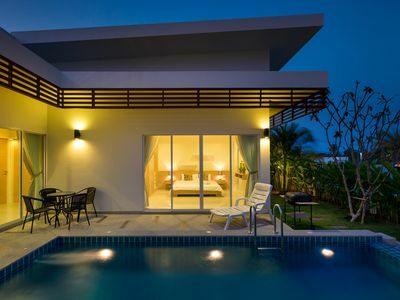 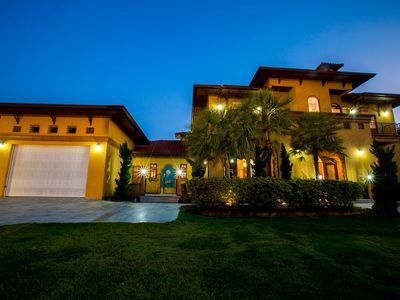 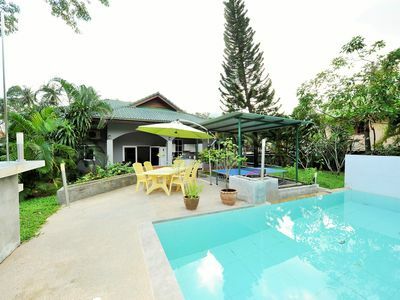 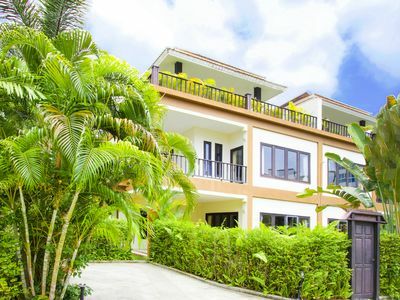 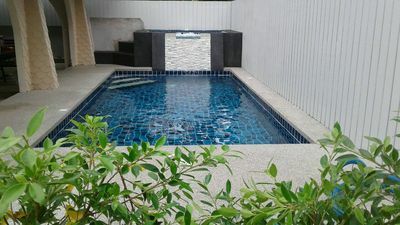 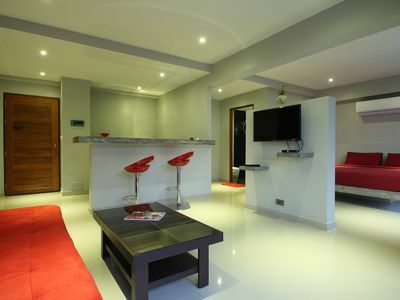 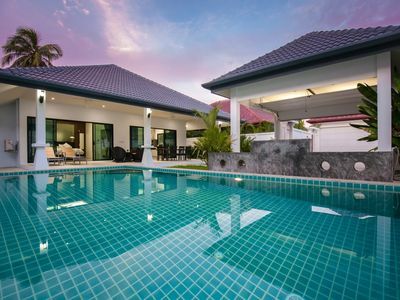 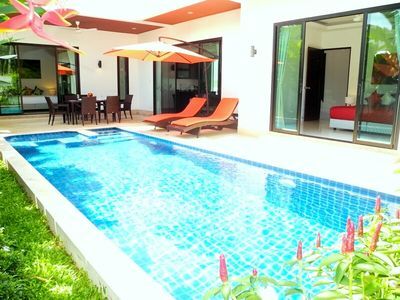 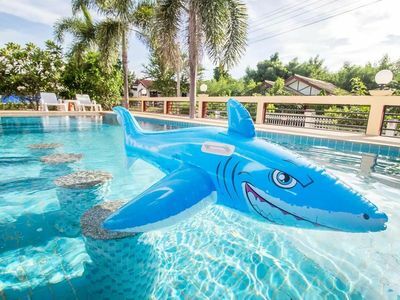 4 Bedroom Villa in Chiangmai with Pool. 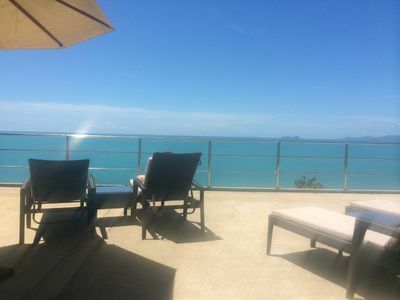 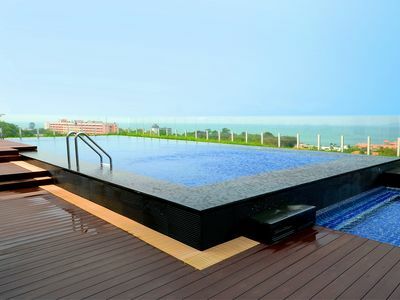 Sea view from 4 to 6 people 150 meters from the beach seen sea upstairs.